In 2017, over 35 taitamariki in Te Tai Tokerau between the ages of 12 and 17 years old committed a crime serious enough to land them on remand in the custody of the state. This meant they were placed either in a youth justice residence or in a community-based remand home. The kaupapa of Mahuru is significant for our mokopuna simply because it allows them to remain within Te Whare Tapu o Ngāpuhi. The collaboration and the partnership we have allows that to happen. It allows them to learn about themselves, it gives them a connection to what they are familiar with and to work with people of Ngāpuhi descent. 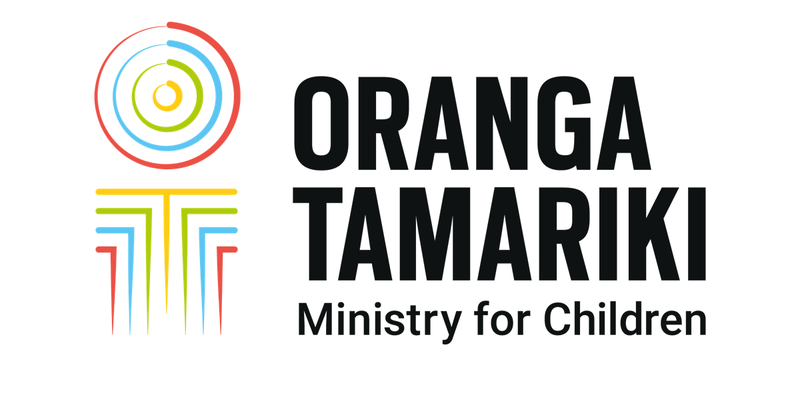 These figures were unacceptable for Ngāpuhi Iwi Social Services who have since partnered with Oranga Tamariki and designed an alternative kaupapa Māori service. By having this option of specialist one-to-one care with well-functioning whānau, we have the potential to expose these young people to what it might be like to belong to a loving whānau, to have structure and routines in their lives, and to inspire them to want more of that post-sentencing. Taitamariki who fall into the detention status 238 (1) (D) under direction of the court, Police and Oranga Tamariki, and have identified themselves as Ngāpuhi, may have the opportunity to be referred to the Mahuru service. There are two parts to the Mahuru service. One being the one-to-one placement with Ngāpuhi kaimanaaki who have volunteered to provide a safe, loving home for tai tamariki for up to four-to-six weeks while they are on remand. The second major part is to immerse the taitamariki in mana-enhancing activities which involve a tikanga-Māori day program where they are supervised by two experienced mentors to achieve the goals as negotiated in their individual plans. The big goal is to implement new ways of looking at the world and new ways of making decisions. Just having a firm understanding of their part in not only their whānau, but the wider community and to hopefully move on from some of the negative and the kino or hara they have been carrying. Any option that gives the court the opportunity to place a youth outside of what is effectively a youth prison, has got to be a good option. This is about community organisations and Police working together to keep the youth in the community from which they come so they have the opportunity to learn more about themselves. It’s a good opportunity for us to get out there and stop us from being naughty boys and to inspire us to do things we have never done before. With the right support system in place, the Mahuru team aims to provide taitamariki with a foundation that will support them to turn the corner and choose a better pathway.